We are a premier, award-winning Italian restaurant. We specialize in offering the finest pizza, soups, salads and appetizers. Catering service available. We also carry a variety of wines and beers! 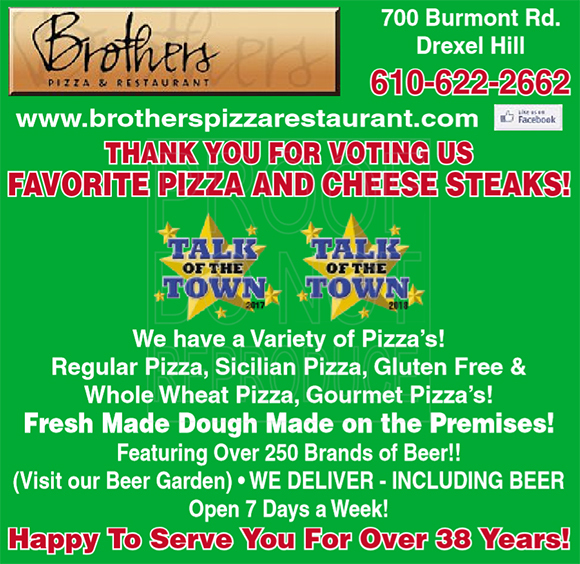 When you want the finest Italian food, greatest selection of wine and beer options or exceptional catering services, Brothers Pizza & Restaurant is your first choice in Drexel Hill, PA. Since 1980 we’ve been serving up award-winning Italian dishes and pizza, along with sandwiches and soups to hungry people looking for a delicious meal! 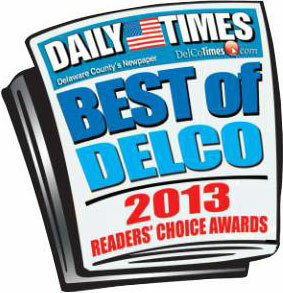 We have won the award for the “Best Homemade Soup” in all of Delaware County, PA by Delco in 2014. 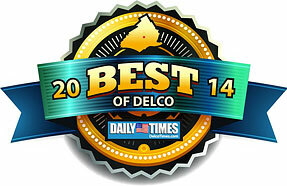 We have won the award for the “Best in Outdoor Dining” in all of Delaware County, PA by Delco in 2013. There are plenty of Italian restaurants that say their food is the best, but at Brothers Pizza & Restaurant, we’ve got the awards to back it up! People have been dining with us for more than 30 years and in that time, our food has been satisfying appetites and inducing smiles all around Drexel Hill. From our signature Italian dishes and tasty pizza delivery, to our extensive salad, soup and drink options, we’re proud to offer the best Italian menu in the state! We’ll serve anyone and everyone who walks through our door, so stop by and grab a bite today. All of our food is homemade and made to the highest level of quality. We offer a variety of craft beers and wine to complement our menu. Our menu options include pizzas, pastas, soups and salads, sandwiches, steaks, burgers and of course, hoagies and grinders. 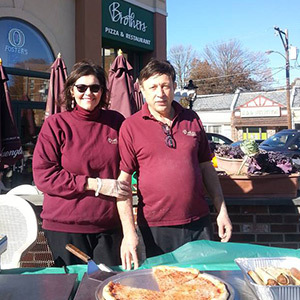 We won the 2013 Best of Delco award for best outside dining and best pizza for the best of City Search with a 4.5 star rating on a 5-star scale! Our owner is the Treasurer of the Aronomink Business Association. Want to try an authentic Italian dish or mouth watering homemade pizza? Sign up to learn more about all of our excellent dining options! 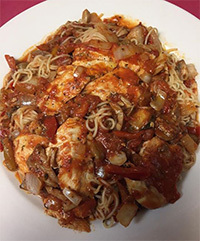 We are your Italian restaurant, pizza restaurant, American restaurant, pizza delivery company, pizza takeout restaurant, and Italian food catering business throughout Delaware County, PA including cities such as Drexel Hill, Upper Darby, Havertown, Springfield, Lansdowne, Aldan, Darby, Kingsessing, Haverford, Ardmore, West Philadelphia, Bala Cynwyd, Bryn Mawr, Newtown Square, Broomall, Morton, Media, Wallingford, Woodlyn, Camden, Philadelphia, Garnet Valley, West Chester, Wayne, Bridgeport, Northwest Philadelphia, and more.